A few scientists (to dedicate) to researching mysterious unclassified beasts which other scientists (to refuse) to believe exist. While these cryptozoologists (to keep) an open mind about their object of study, they (to be) quick to point to cases in which the skeptics (to prove) mistaken. For example, the pygmy hippopotamus, once claimed to be extinct, (to find) to exist in East Africa. The giant squid (to dismiss) as the product of an overactive imagination until a specimen (to wash up) on a beach in 1873. One of the most intriguing mysteries being investigated by cryptozoologists (to be) "Bigfoot,"
a large hairy humanoid creature which many people (to claim) to have seen in parts of North America. In 1967, a film of Bigfoot (actually to take) by an amateur photographer. 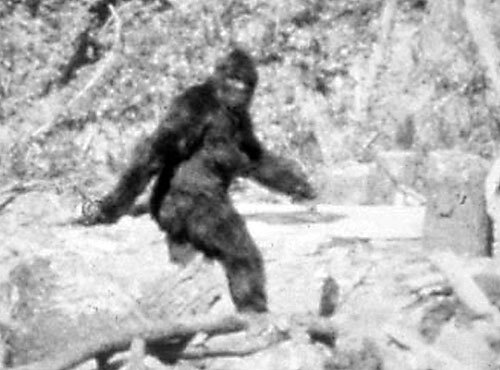 Some scientists even today (to be convinced) of Bigfoot's existence, while others (to argue) that Bigfoot (just to be) an elaborate hoax. 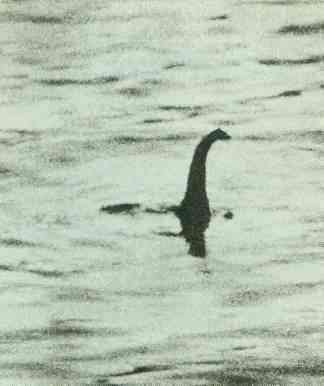 The Loch Ness monster (to provoke) similar disagreements among researchers. In this case some scientists (to argue) that while some creature may (to see) , it (to be) probably a type of whale which (to penetrate) the loch when the Ness River (to flood) . The Yeti of the Himalayas may (to be) the most fascinating undiscovered creature. Many climbers (to claim) (to see) the Yeti or its footprints, and local inhabitants of the mountains (to convince) of its existence. Such well-known mysteries as the Yeti and less well-known ones as the Congo dinosaur and the Queensland tiger will no doubt (to be) the source of much speculation for years to come.